Grazing Sheep, wandering Polar Bears, and badass Bandits! What the heck are we talking about? These are some of many things you are going to face in this game of ultimate adventure and nostalgia! Travel back in time and lay down your train set to embark on a new journey filled with extreme obstacles, moments of decision, and an everlasting impression of adventure! 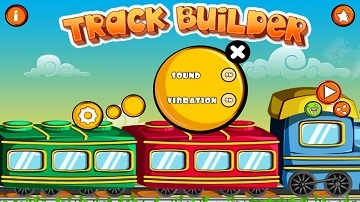 Track Builder assures you an enthralling experience with a modern twist on the classical train game. It is a fun and strategic puzzle that is sure to provide you with a spectacular gaming experience. The lives of the passengers traveling on the train are in your hands. Be quick and alert to lay the tracks correctly so that the train reaches its destination safely. We all have played the track building game in our childhoods and ran the train on it, only there wasn't many difficulties and challenges in that game with a limited number of railway tracks and pretty simple connections, the thrill wasn't there. The good thing is in Track Builder game excitement, creativity and difficulty have no limits, there is an endless number of levels which are hard to put off. 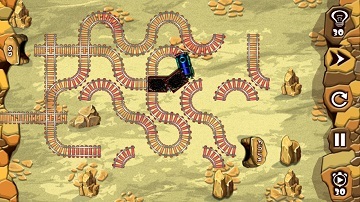 You love to solve these puzzles, run your train and get a world full of satisfaction when your strategy works and you get to design your own looped, round and insanely messed up railway tracks. Plenty of levels to make you forget the world! A great load of maze-like tracks to solve! And unlimited time to scratch your head! 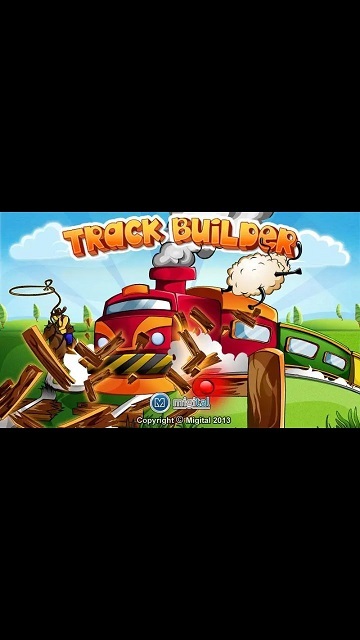 Track Builder is one of those strategy and fun games which are so addicting that we find ourselves difficult to put off, one addictive level after another is something that will keep you engaged and very busy. With various modes and options, this game is a must try for all puzzle lovers and those who have a soft corner for construction and railway games. You can use various bonuses to win any stage or to delay time and speed in your game and much more other things. This game is all about fun, puzzle, strategies, railways, and perfection. The beautiful and high-end graphics are nothing less than a treat for eyes that grabs all your attraction. This game will keep you asking more and more with all kinds of excitement and variations a track builder game can ever offer. * Though we have come with a newer version of Track builder game but, the older version of Track Builder will still be available on smaller phones & older Android versions. So you can still have the fun with this amazing game without actually changing the phone! 1. 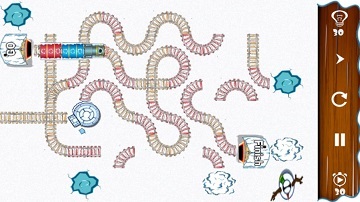 Our favorite childhood game Train Game - Track Builder is classic childhood game of Trains and Tracks with a 'Twist'! Revisit the sweet memories of childhood with an exciting twist and challengings levels that any adult and kid would love to play. Make the best way for your train as it's fate is in your hands now. 2. Endless fun with 500 non-repetitive and addictive levels! 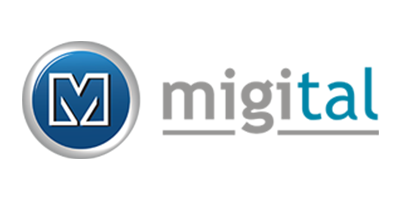 - You will never fall short of levels and uniqueness as every level has something new and more challenging than the previous level to offer. Keep playing tirelessly at every level has something new, something more addicting than the previous one. Remember, each level is equally challenging & demanding, and not as easy as it sounds! 3. Unique themes- We have brought out the most realistic version of train games where you get to solve the puzzles and make way for the train in a different geographical location where things might get even tougher. 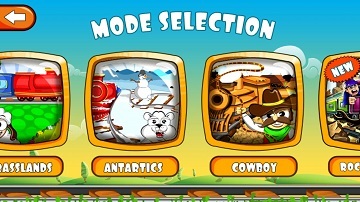 Choose from these 3 exciting themes - Grasslands, Antarctic and Cowboy! 4. 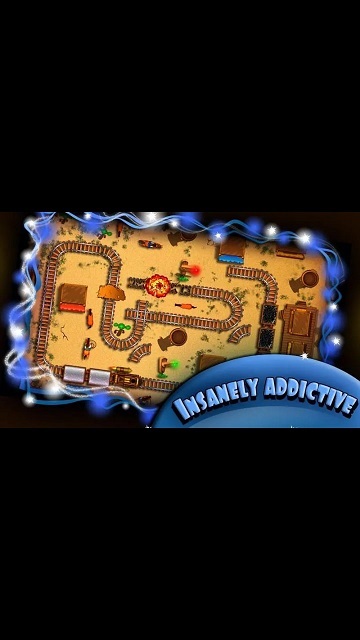 Exciting modes - Track Builder games comes with 5 different modes to make this game more realistic and serious in a funny way. You can choose from Basic, Red Light Rush, Broken Rails, Oops on Rail, Insane mix modes which are sure to give an adrenaline rush when you try them all. 5. Speed Adjustment - Move the Train faster when you are sure you have laid the Tracks right. You have the privilege to the adjust the track and speed of your train. The fate of the train lies entirely in your hands, so make sure that you do it right, make your train run fast or slow, there is only one rule in this game, Enjoy. 6. 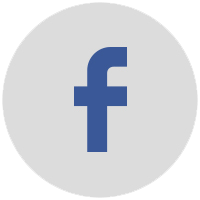 Free Rewards - You can get free rewards and points when you play this game with your super smart skills and save some time. Finish the Tracks before time to earn some extra stars. You can use these rewards to make playing more fun and easier, get free bonuses and much more. 7. Beautiful and attractive themes that will keep you glued! - A game without amazing graphics is just a waste and not much fun to play. 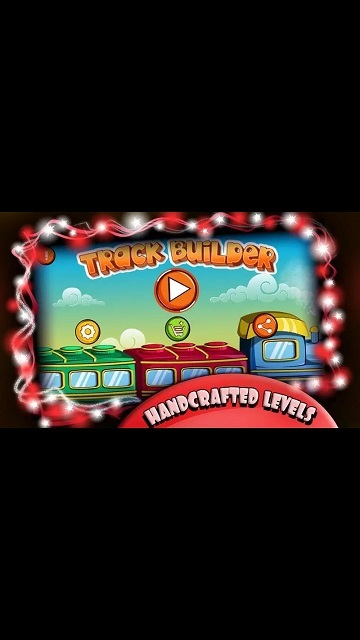 Track Builder promises to provide breathtakingly beautiful themes which will make this game very interesting for you. 8. A perfect combination of all elements - An exciting combination of Trains, Challenges, & Strategy! Fun with Trains and Tracks couldn't get better than this. Enjoy a perfect blend of all amazing and thrillings elements in one game, there is no reason to not become a track builder addict. Grasslands: Travel through pleasant & appealing green fields. But you better look out for those grazing sheep! Antarctic: It's not justice that you should be taking care of. Polar Bears don't actually like being run over. 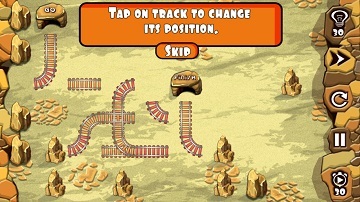 Cowboy: Lay the tracks through dangerous deserts of the wild west! It is your responsibility to get the passengers safely to their destination. Beware! There are bandits too! Basic: Start your adventure here... Get the hold of the game... It's just the beginning! Broken rails: The game is gonna get serious hereafter... Be careful with your moves, some Tracks are BROKEN! Oops on the Rail: A boulder here, a boulder there, a big trouble anywhere! Remove those boulders before you run over them! Insane mix: Uncertainty is fun and challenging... Ready for it? Face jumbled up challenges and reach the terminal! 11. 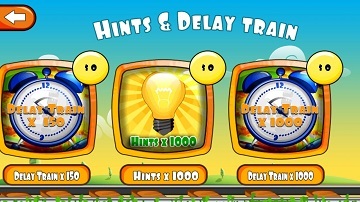 In-app Purchases - You can conveniently clear the levels with the help of In-app purchases of the game that allows you to buy hints & delay timer, ranging from $0.99 -$3.99. Any purchase also results in ad removal from the game. 1. How and where from to download the game? You can download Office Rush strategy game from https://play.google.com/store/apps/details?id=migifun.trackbuilder.lite Click on install and start playing this addictive office strategy game and make your work life more interesting and fun with this cool free game. 2. How to get hints in Track Builder game? You can use hints to level up and get a hint when you are stuck badly in a level n your way to build a track for your train. You can but these hints from the store. Go to the cart option from the menu and select on hints package. You can use these hints at any level, at any point. 3. How to get powerups and boosters in Track Builder game? 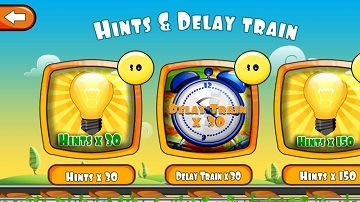 There are various powerups and boosters which you can use to delay the train speed or delay time. There are various boosters which will make this game more interesting, addicting and funny for you. You can purchase these boosters from the shop menu. 4. How to turn off the music and vibration? To turn on/off the music, go the main menu, click on the settings button. You can choose to set the sound settings as per your desire from here. Save the settings before exiting and your music and vibration preferences will be saved from there. 5. How to score more points in Track builder game? You can score more points in Track Builder game by using your strategic skills to win a level in the lowest time frame and by making an extensive network of railway tracks. The only way to score more in this game is taking lesser time and creating adventurous tracks by letting your creativity free and wild. 6. How to select a mode in Track Builder game? 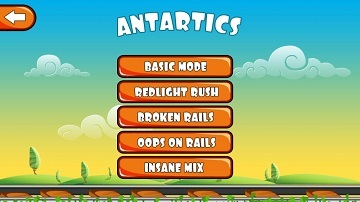 There are 3 modes in Track Builder game, you can select from any of them to personalize your gaming experience. To select any mode, click on modes when you start a level. Choose the theme that suits you the best and keeps enjoying the game with so many options to choose from. 7. How to find the themes for the Track Builder game? There are 5 themes which will give a new gaming experience you can find in any strategy game. To use these themes in your games, choose themes when you start your level. Apply and check the best theme that suits your gaming experience. 8. How to find more fun games like Track Builder? We have lots of fun and addicting games for you that you would love to try and they will for sure captivate you. You can find such more games at www.migital.com It is our passion to keep creating more entertaining and informative apps and games to meet all your modern day digital demands. It's a simple, yet an irresistible game that will not only challenge kids but also users of all age groups. It's about time you get behind the wheels of this train. Track Builder is an exceptional strategy game which takes your intellectual to another level with hundreds of unique puzzles in every level that will sharpen your thinking process in a limited time frame. 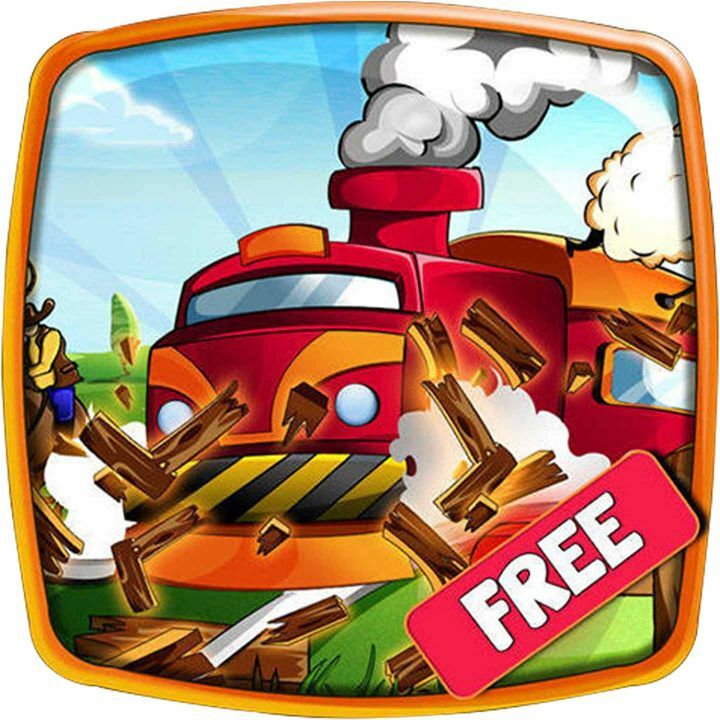 This rail track builder game is best suited for all age groups who loves exciting new games. Want some more useful Adventure Games? 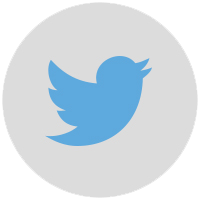 Try The Theft Master for your Android phone now.